I produced a huge amount of video content in January - apart from what you see here, there were a number of videos on Planet Keef too. Oh, and Happy New Year! I'm sure the fact that this has 'lard' in its name will scare off a lot of people because it sounds terribly unhealthy. But actually lard contains less saturated fat than butter. 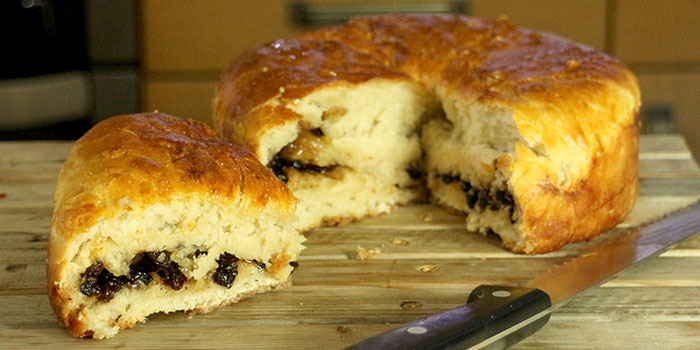 Lardy cake is a traditional English enriched bread sweetened with dried fruit and sugar and made luscious by lard. Scotch pies were traditionally made with a mutton filling, but that's quite hard to find these days, so lamb is used. 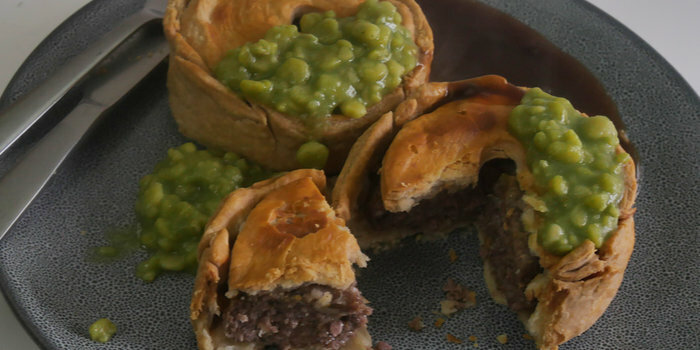 Scotch pies are similar to pork pies, in that the meat is fairly dry, not in a sauce, and it is raw when it goes into the pie. 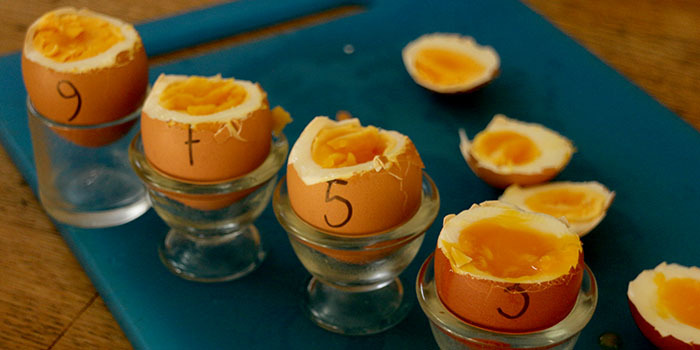 Nothing could be simpler than boiled egg and toast soldiers, but I have in the past struggled to get a boiled egg the way I like it. My other channel has been going for a bit over a year now, but I never really figured out what is was for or about. It started off as Keef Talks, where I would just ramble (hopefully amusingly) about anything that caught my interest. But then it started getting political and I didn't really want that. And in the end, with all the bad stuff going on in the world, I could barely raise a smile, never mind anything else. So it kind of fizzled out. 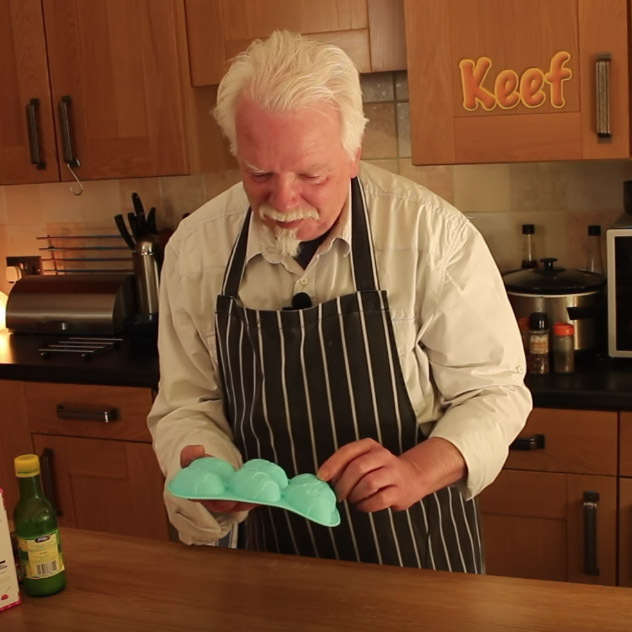 Then I had the idea that people might be interested in DIY and making things, so I changed it to Keef Makes. But my garage/workshop gets pretty cold in winter, so the last thing I wanted to do was go in there and make stuff. Finally, I decided I didn't want to limit myself to a particular thing - instead I would have a number of strands to the channel, and it would be anything I wanted that wasn't cooking. 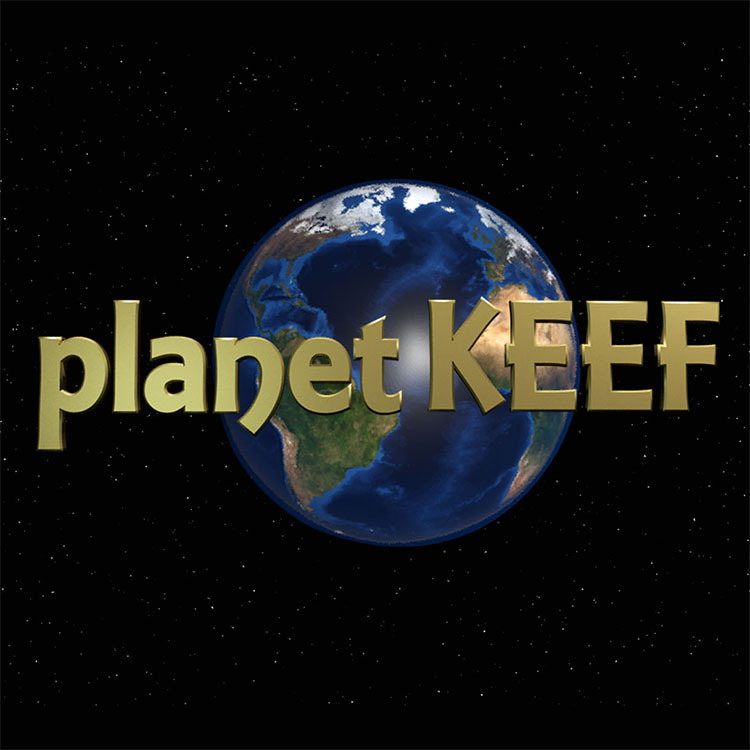 So, Planet Keef it is then. 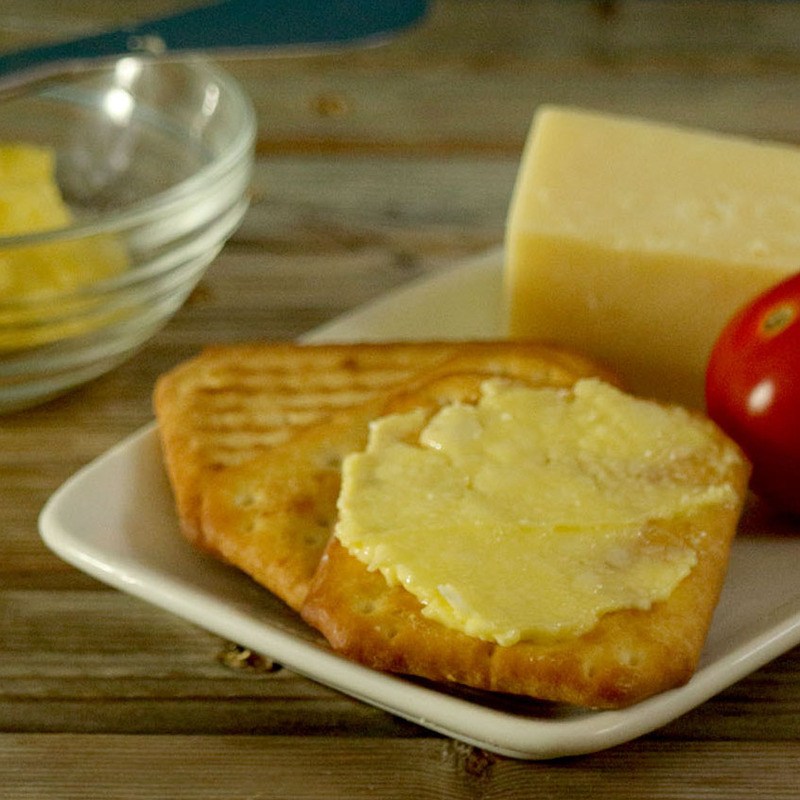 I love real butter, but it can be challenging to spread it on bread or toast in cold weather. So we also have a tub of spreadable butter - margarine is a big no-no for us, except maybe in baking. But the spreadable stuff is generally more expensive than the real thing, because it uses cheaper ingredients plus some expensive marketing - go figure. I thought it might be fun to try making my own. Now and again I like to try ready-made stuff from the supermarket. Stuff that I really would not normally buy, just to see if I'm actually missing out on something worth eating. 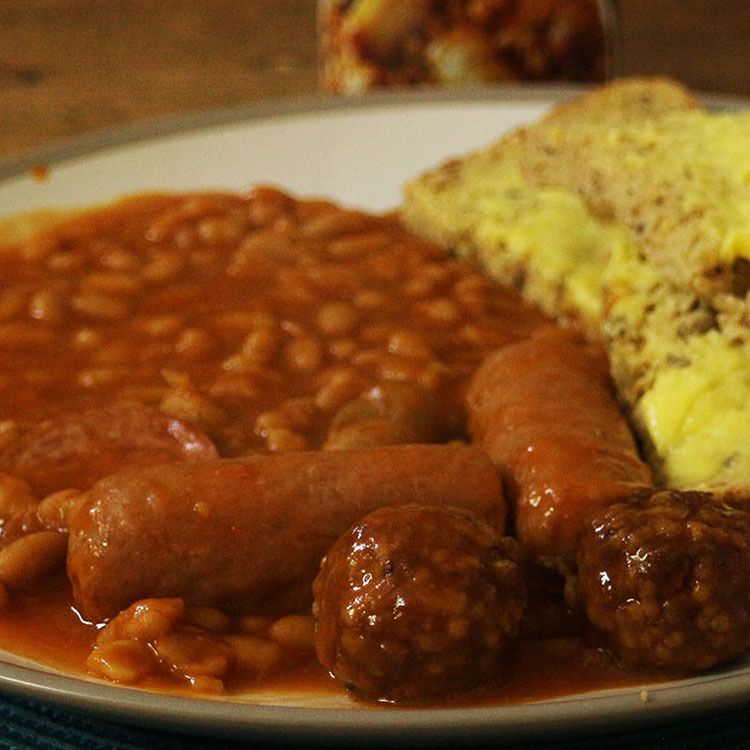 Sadly, this was not a delightful, almost instant, all-day breakfast. It was a vile can full of slop. Now I know. 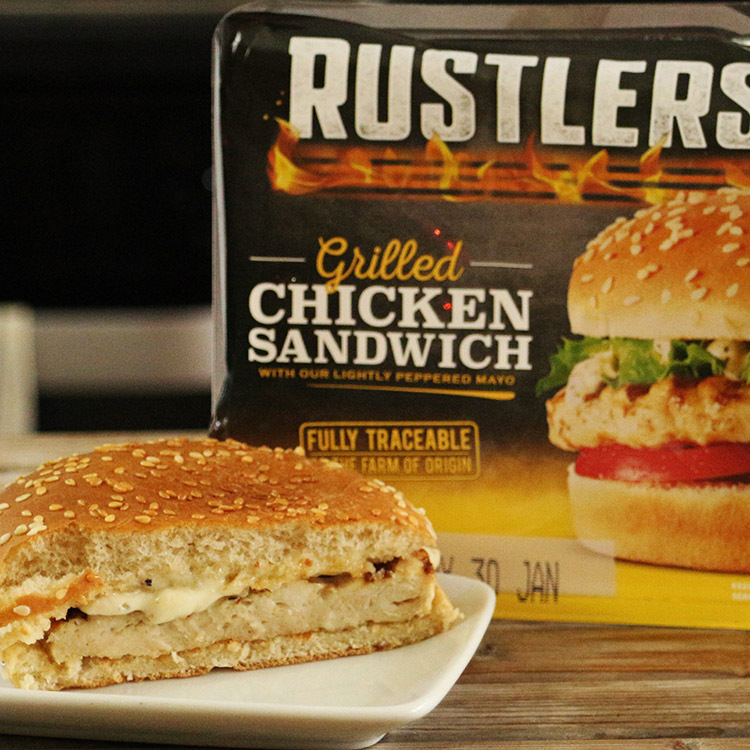 This thing looked absolutely gorgeous on the packaging, but of course that's only a 'serving suggestion'. The things that make it look great are the colourful items like lettuce, artfully placed tomato and so on. Now, when I do a taste test, I don't pimp things up in any way - I want to see and taste what I bought. So in this case, what you get is a bread bun, a breaded chicken burger, and a sachet of 'special' mayonnaise. Without pimping, following the cooking instructions to the letter, it was pretty grim. I'm the first to admit I frequently make mistakes, and quite often I will leave them in the video because I don't want to be mistaken for a serious chef. But you don't want to see me stumble over the same sentence half a dozen times, do you? Well, maybe you do. Occasionally, I collect the sweepings from the cutting room floor and compile them into a video exclusively for my Patreon SuperFans. But that means only a very few people get to see these gems, so after about 6 months of exclusivity, I'll unleash them on the world.